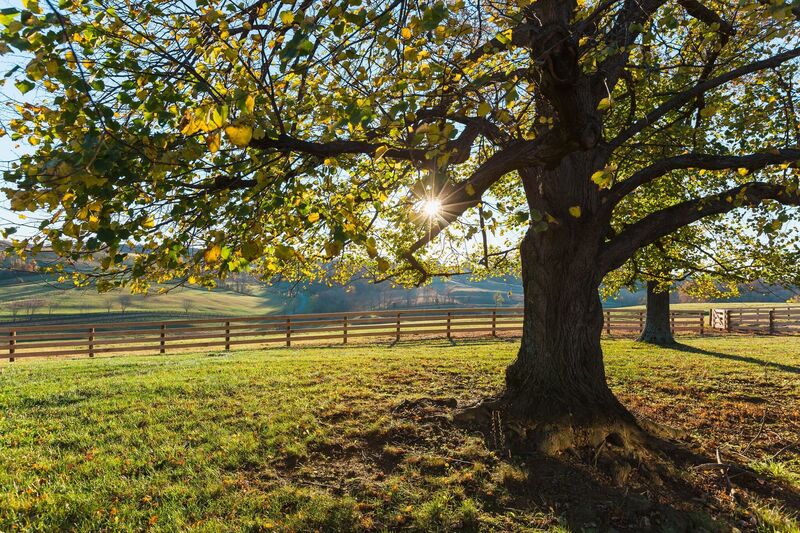 ProFence LLC has a new location in Harrisonburg, VA. We serve Harrisonburg and surrounding counties with agricultural fencing solutions. 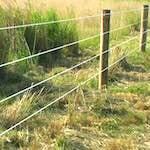 We are suppliers of high quality horse fencing, deer fences, electric fences, high tensile fences, wood board fences and more. 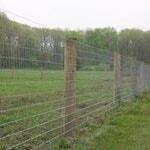 We can also perform fence installation services in Harrisonburg, VA and surrounding counties. With nearly 25 years experience in designing and installing fences, you can be sure that your new fence will perform its task and be aesthetically pleasing. Just let us know what you need your farm or ranch fence to accomplish and we will give you options on what material and type of fence will work for you. Having a quality agricultural fence around your property will also increase the resale value of your property in the event you sell someday. 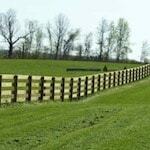 If you are in or around Harrisonburg and need a fence, look no further than ProFence. 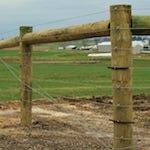 We have livestock fencing along with aesthetically pleasing wood board fences. 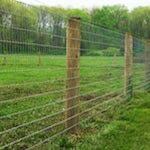 No matter what animal you need to keep on your property, we have a fence for you. 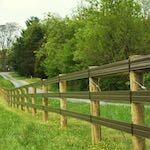 Fill out our Fencing Estimate Form for fence installation in Harrisonburg, VA.